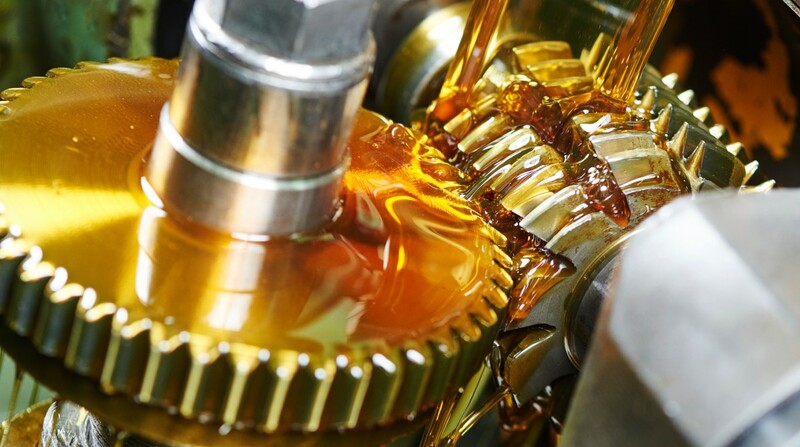 Orange Line Oil has a full line of heavy duty motor oils, transmission fluids, greases, gear oil, antifreeze, coolants, and degreasers. We sell a range of Heavy Duty Motor Oils and Lubricants. Our full line of antifreeze and coolant products provide the truck enthusiast with everything they need to maintain and protect their engines cooling system. As automatic transmissions become more complex, there’s a need for more technologically advanced fluids to ensure vehicle reliability. We have the right fluid you need to make sure the engine you're working on has a smooth driving experience. ​and services in the industry.